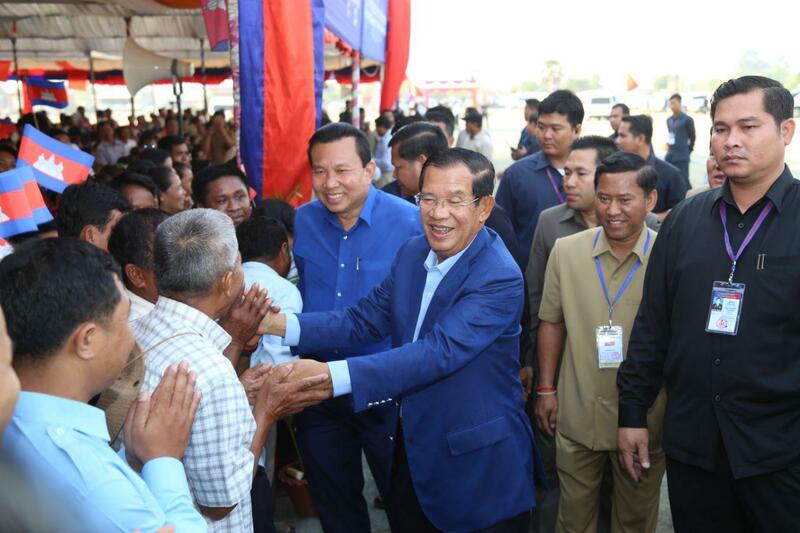 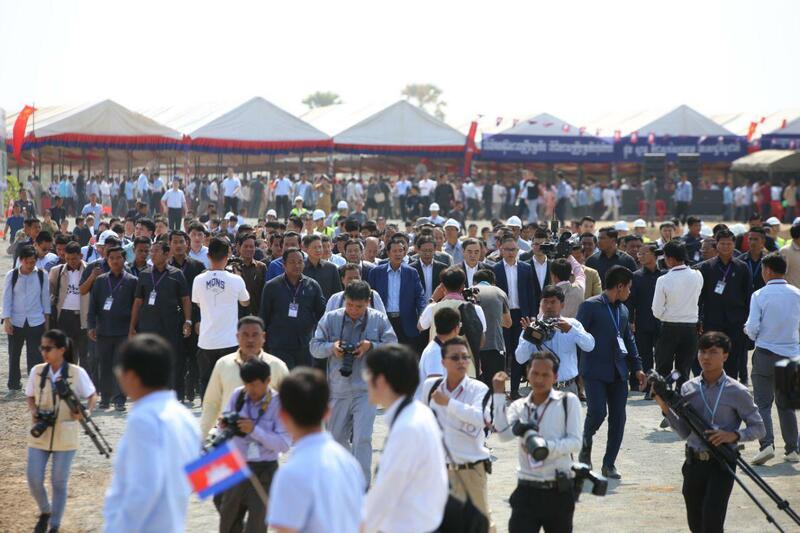 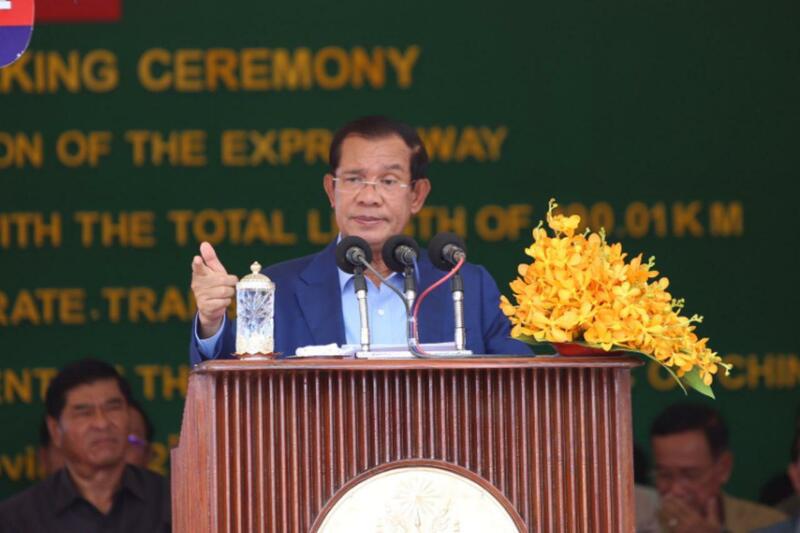 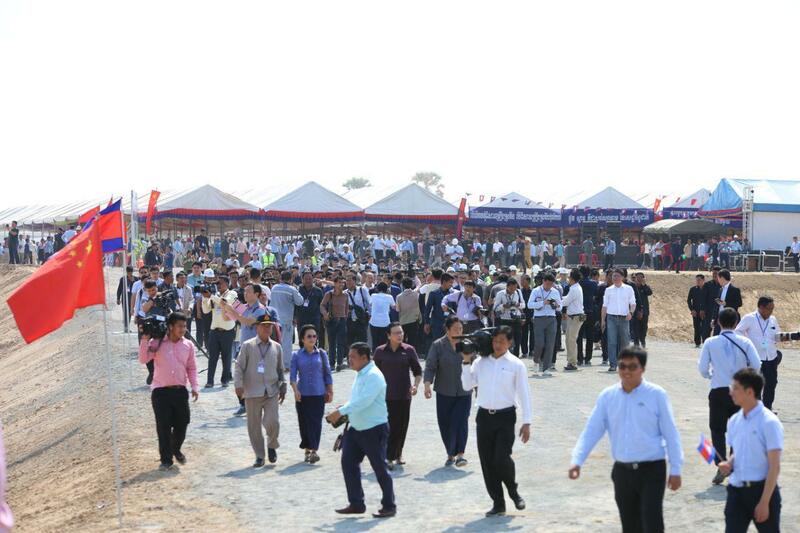 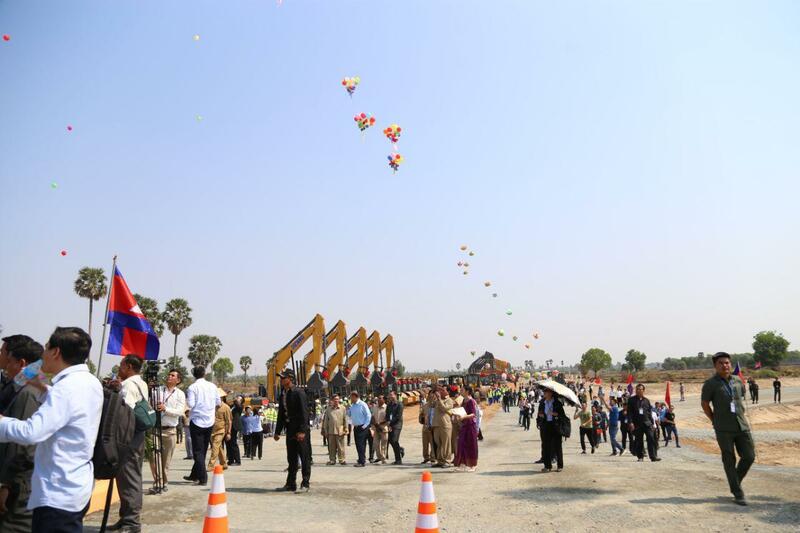 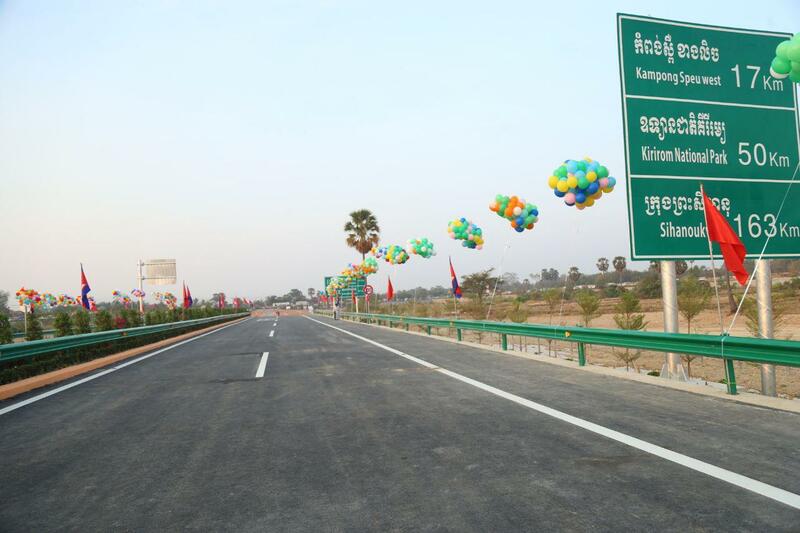 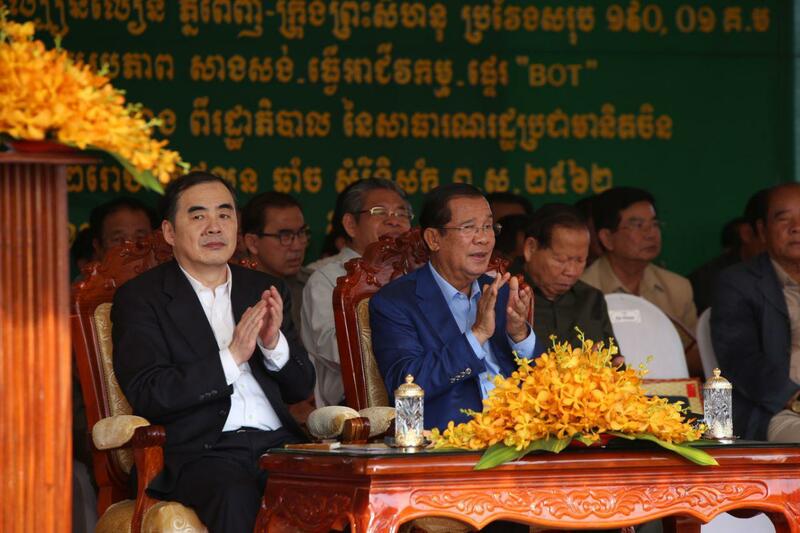 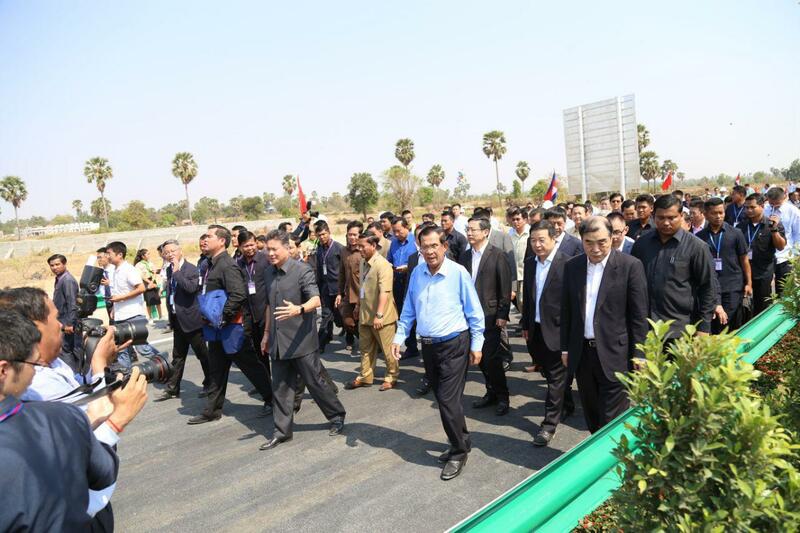 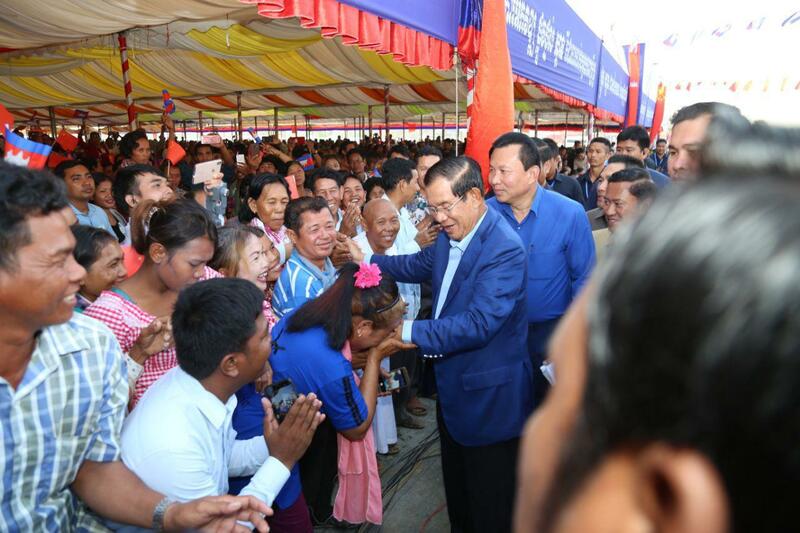 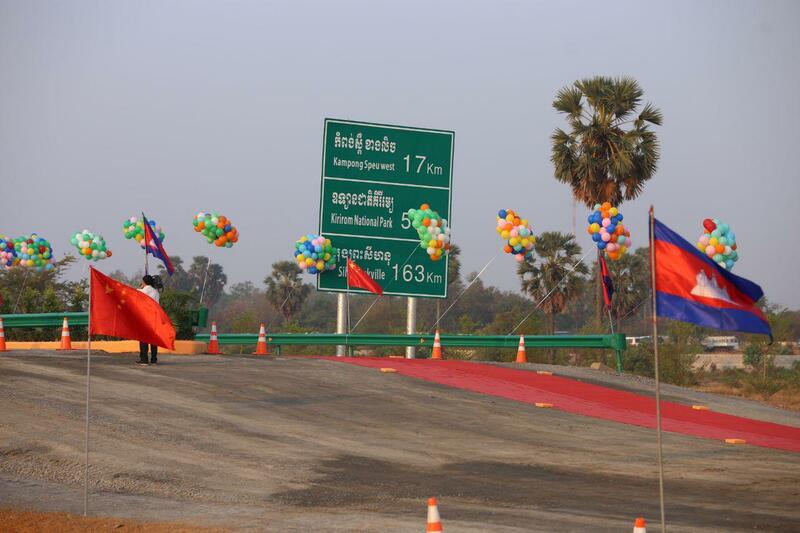 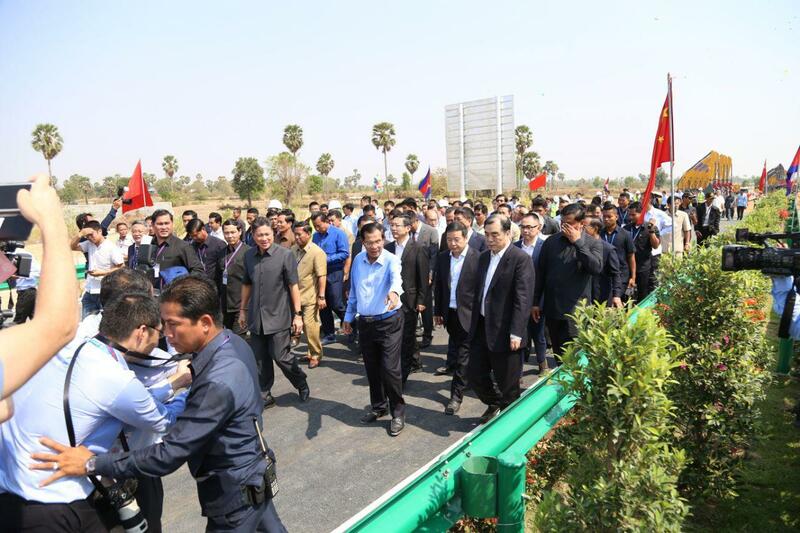 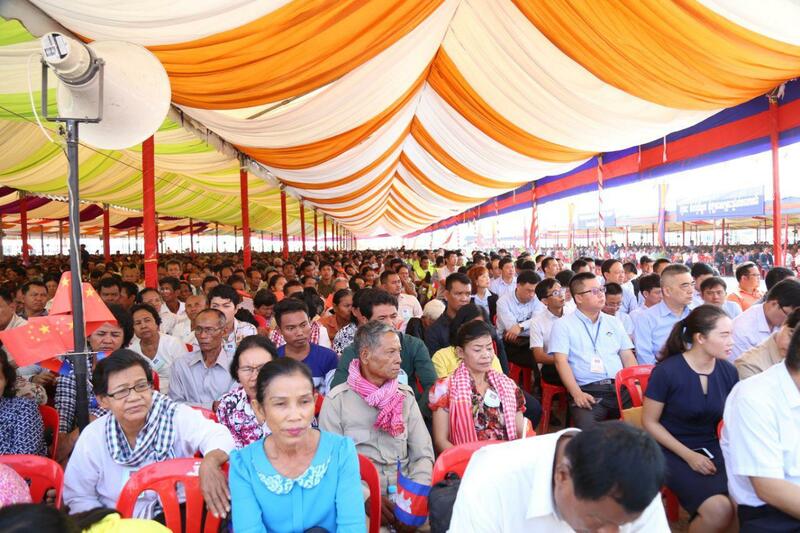 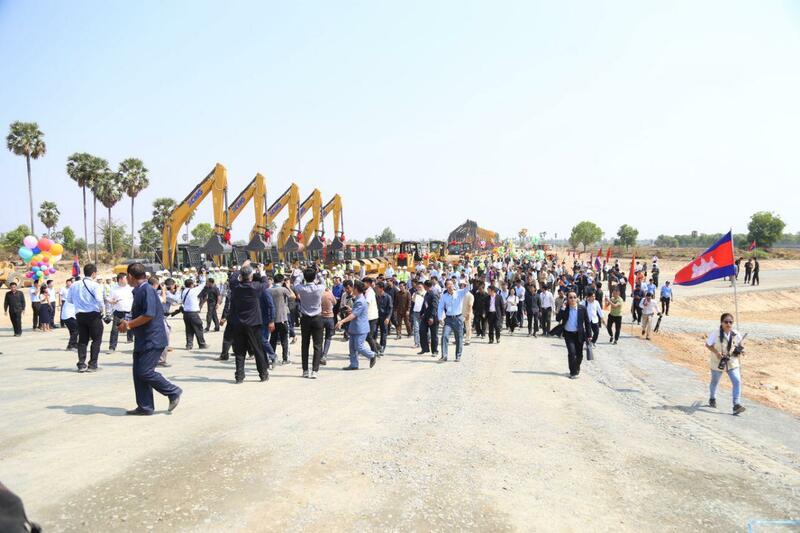 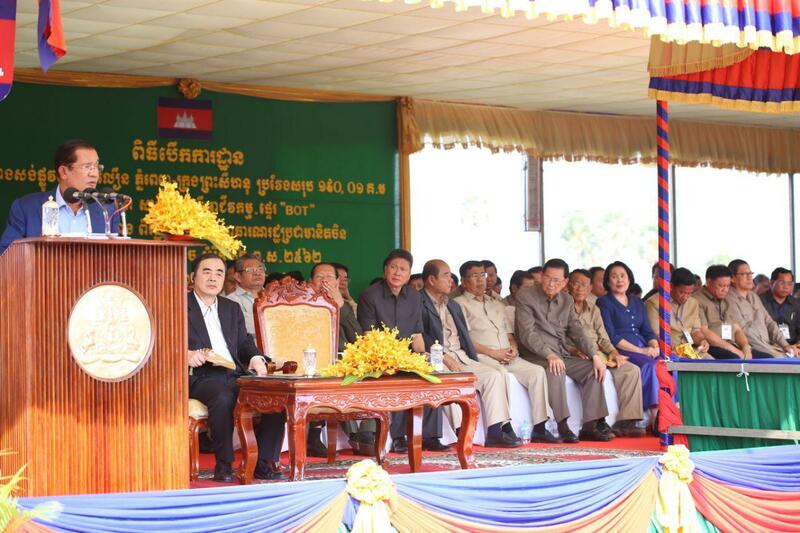 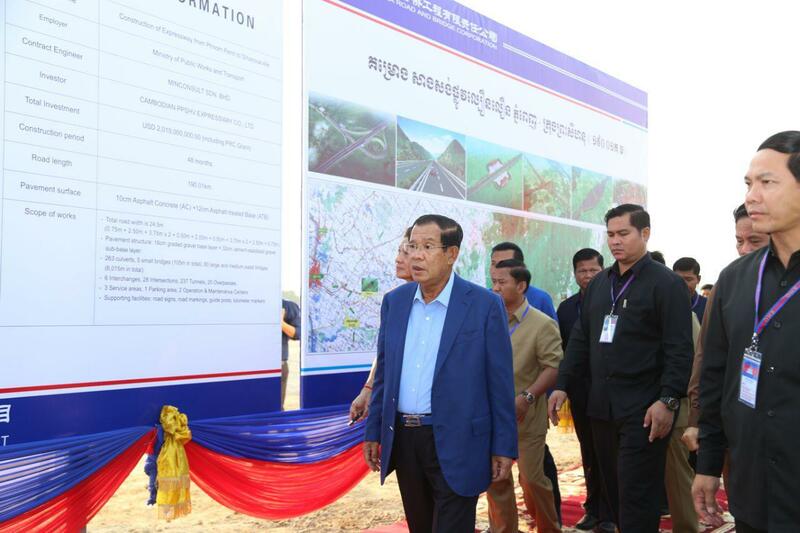 Phnom Penh (FN), March 22 – Cambodian Prime Minister Hun Sen reiterated that China does not come to control Cambodia; and that dominating other countries is not China’s foreign policy, addressing Friday at the groundbreaking ceremony of Phnom Penh-Sihanoukville Expressway in Kompong Speu province. 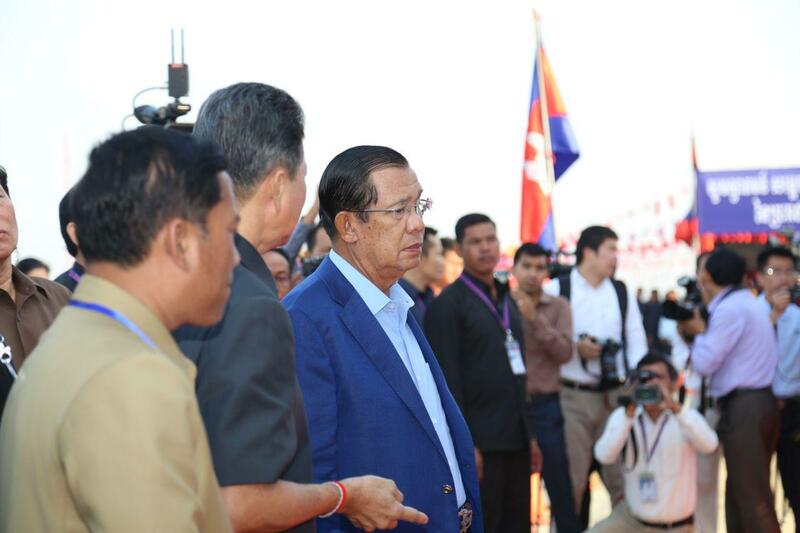 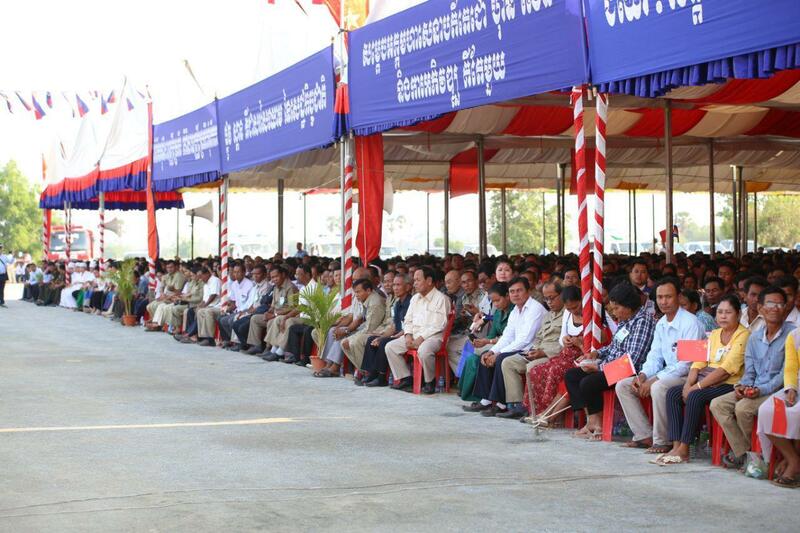 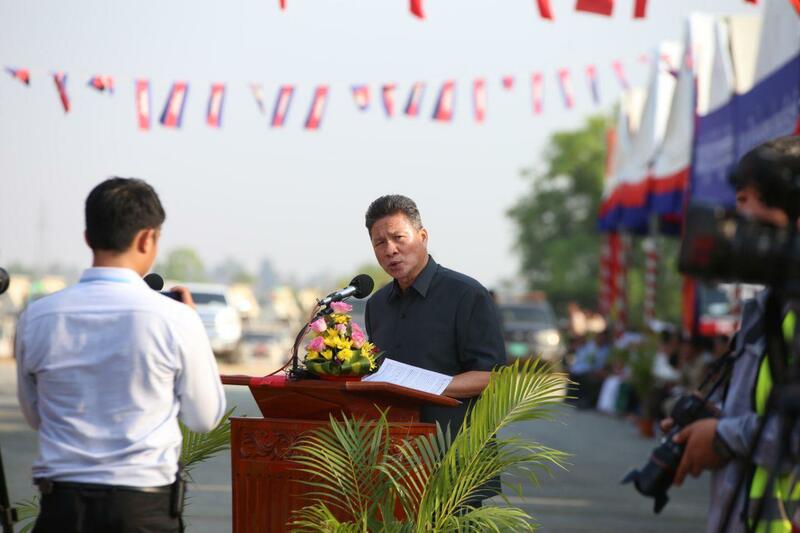 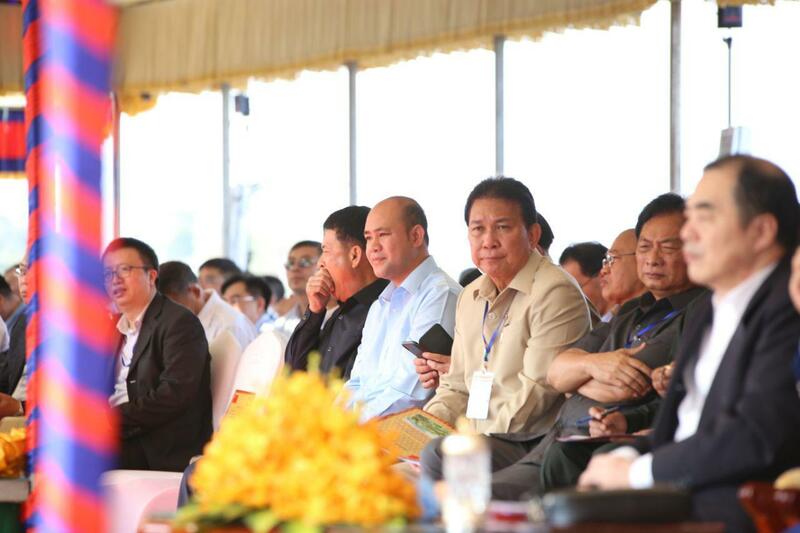 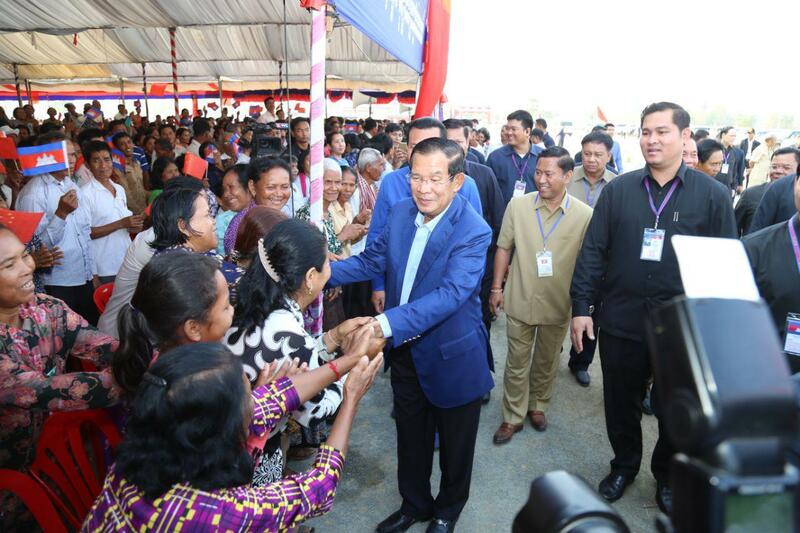 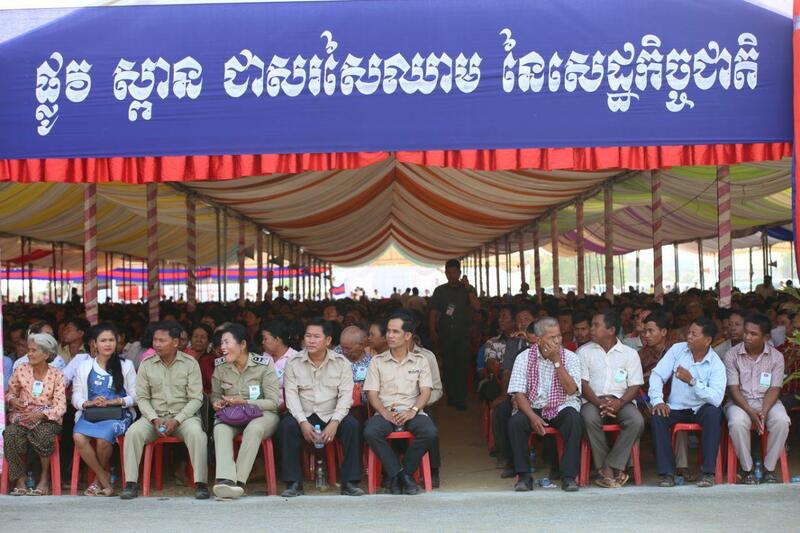 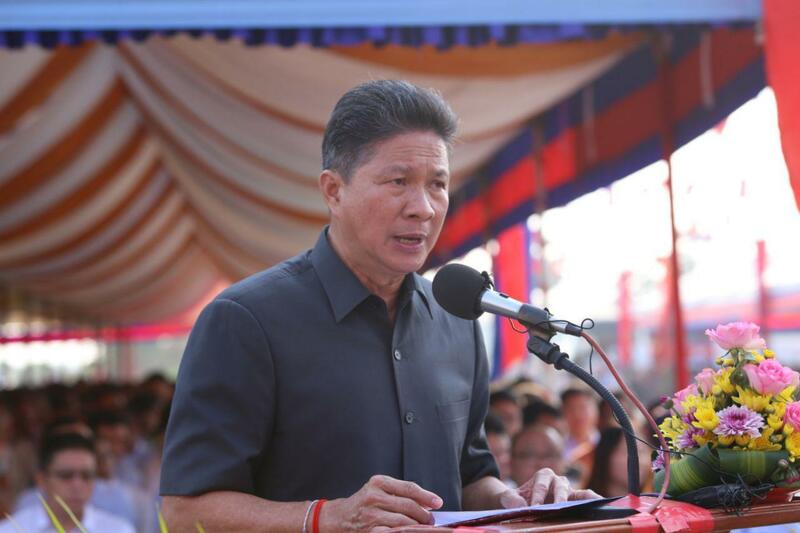 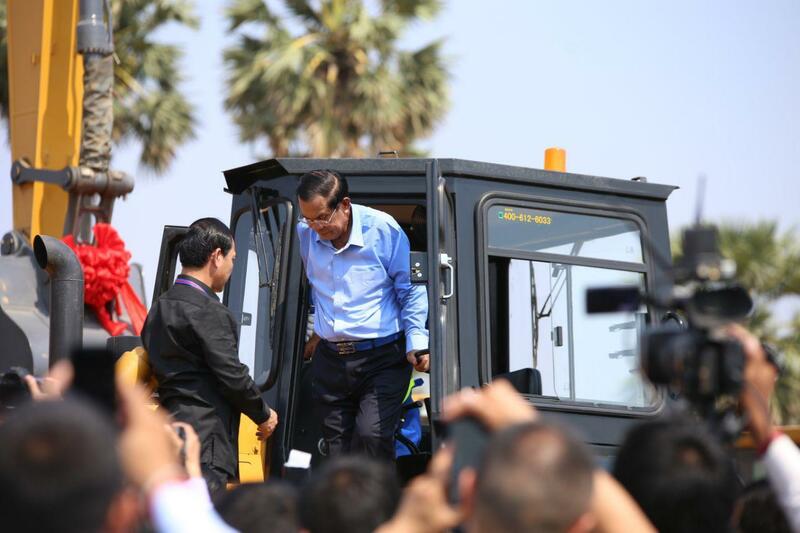 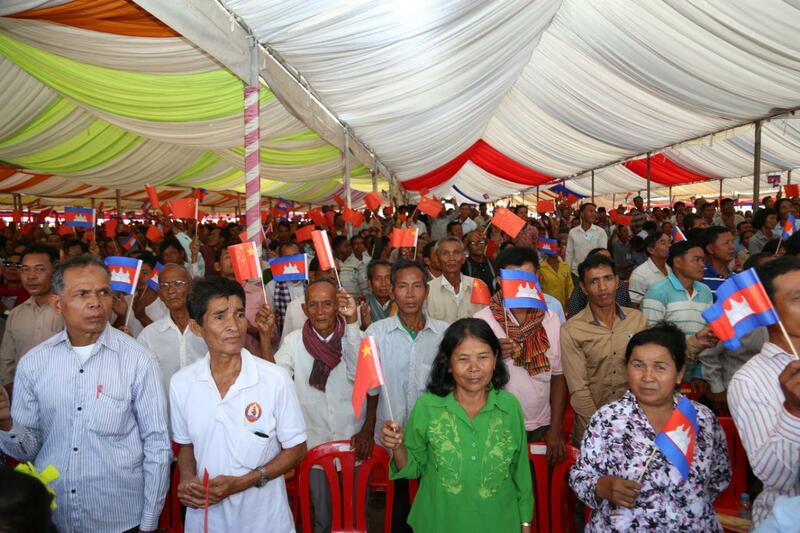 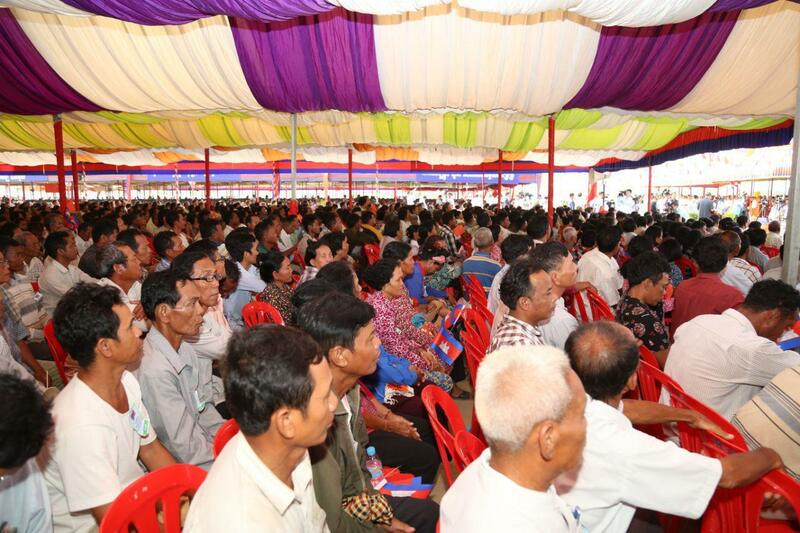 "I want to emphasize that Cambodia will not allow China to control Cambodia. 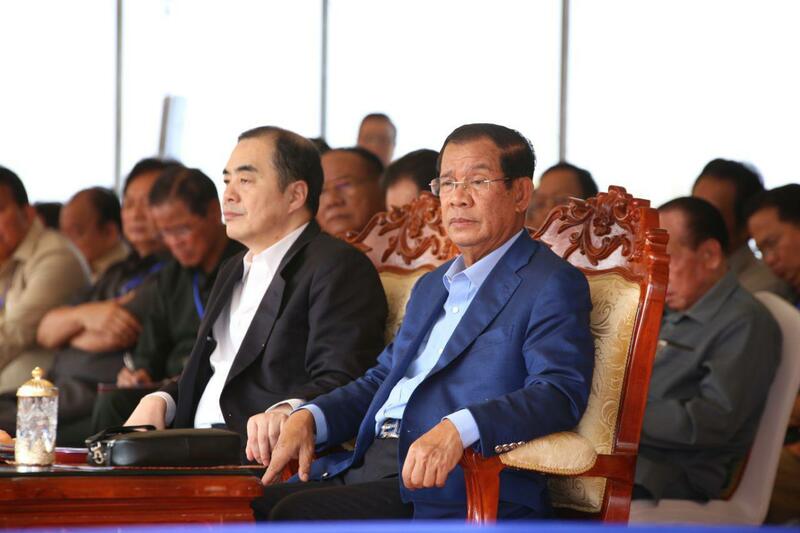 I may say that China is not willing to do so in its foreign policy,” Premier Hun Sen spoke before Kong Xuanyou, Chinese Vice Minister of Foreign Affairs. 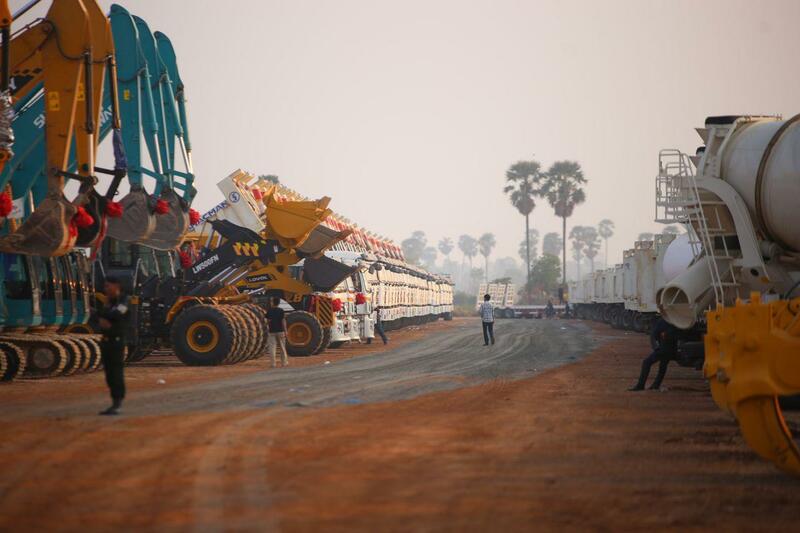 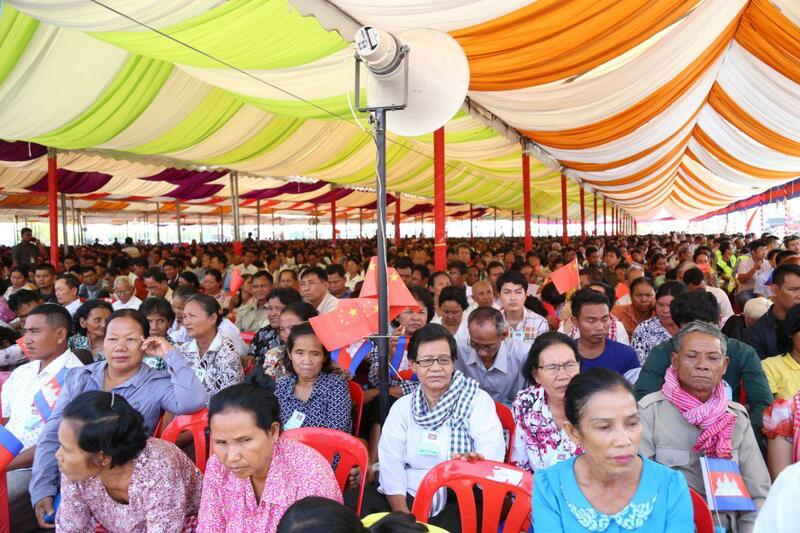 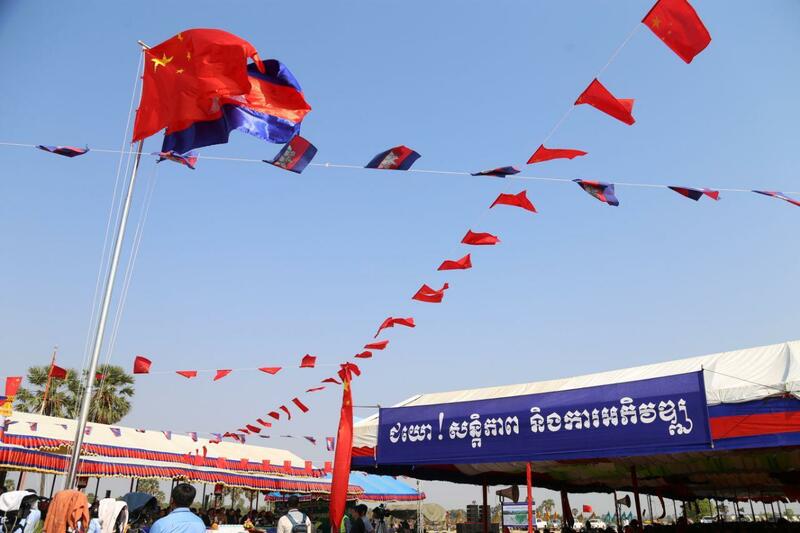 The Premier’s statement aims to counter the oppositions’ accusations that Cambodia is falling into China’s debt-trap policy – a type of diplomacy that one creditor country extends excessive credit to another debtor country with the alleged intention of extracting economic or political concessions when the debtors unable to honor its debt obligations. 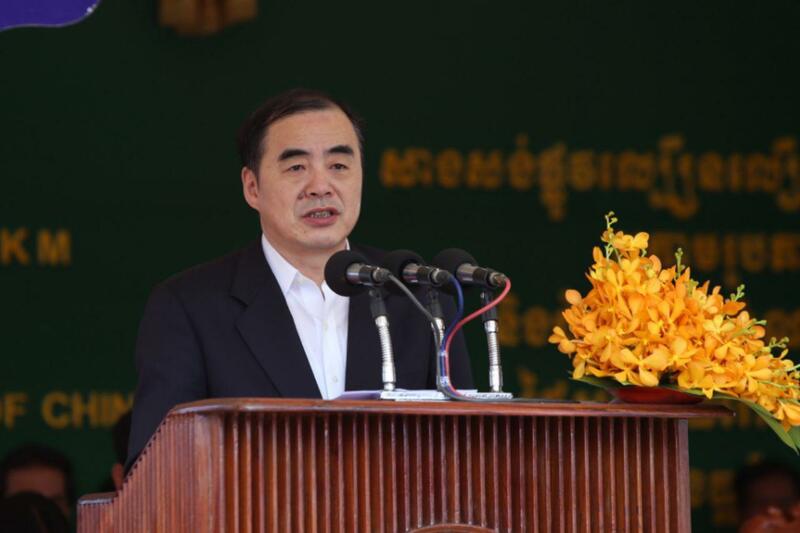 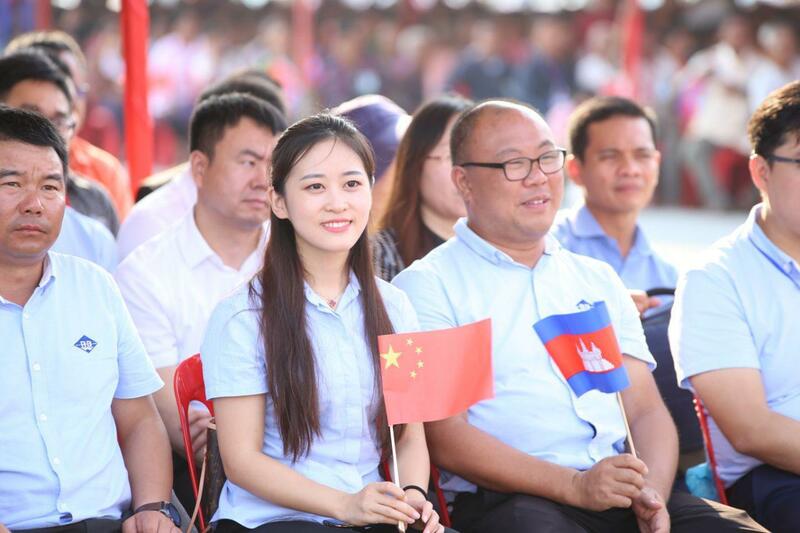 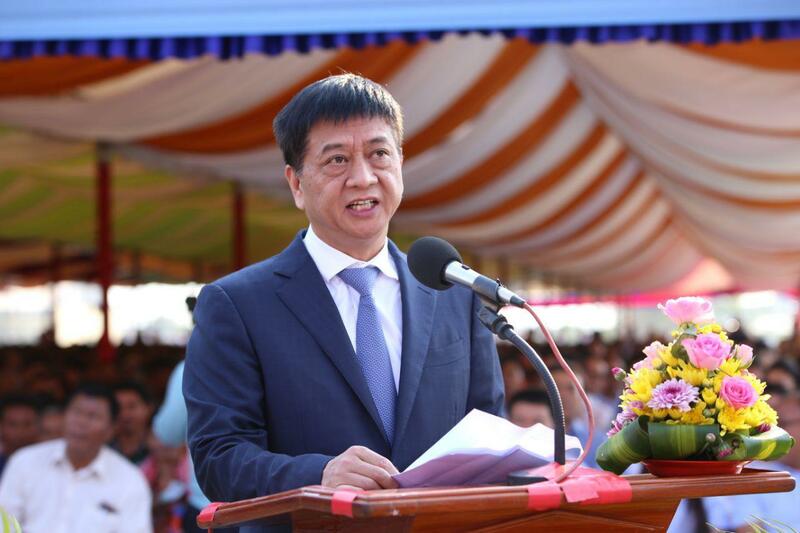 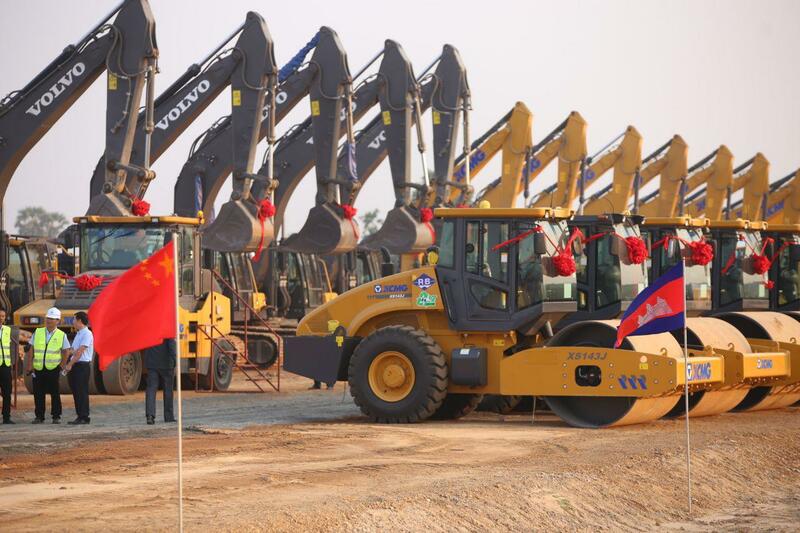 “Not only Cambodia, but also Viet Nam benefits from the cooperation with China’s Belt and Road Initiative (BRI) and bilateral trade,” he said. 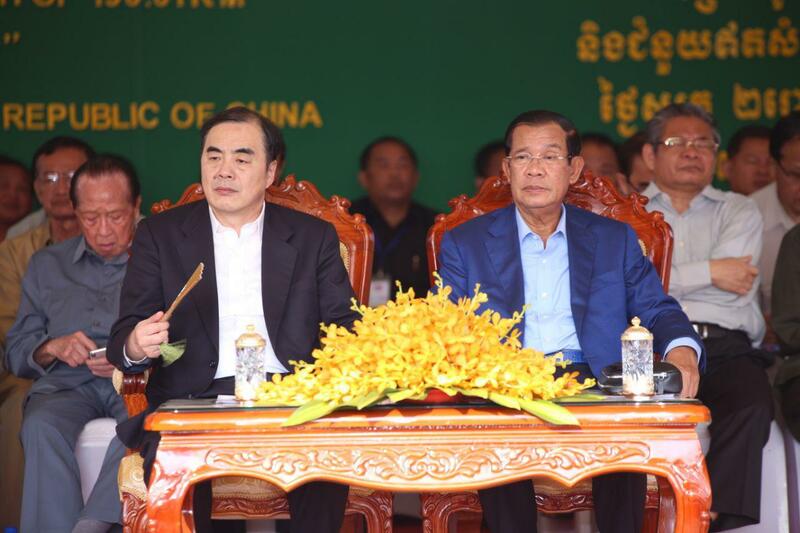 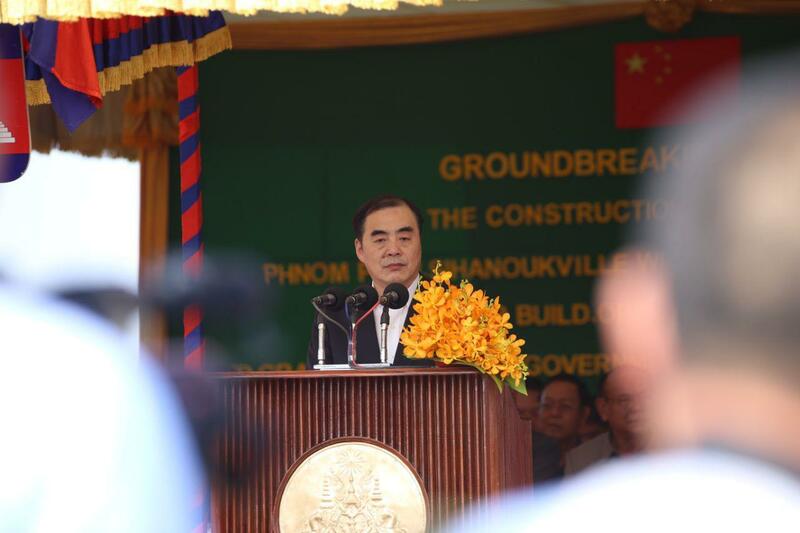 According to Prime Minister, China-Vietnam bilateral trade reached over USD 100 billion compared to China-Cambodia’s USD 5 billion worth. 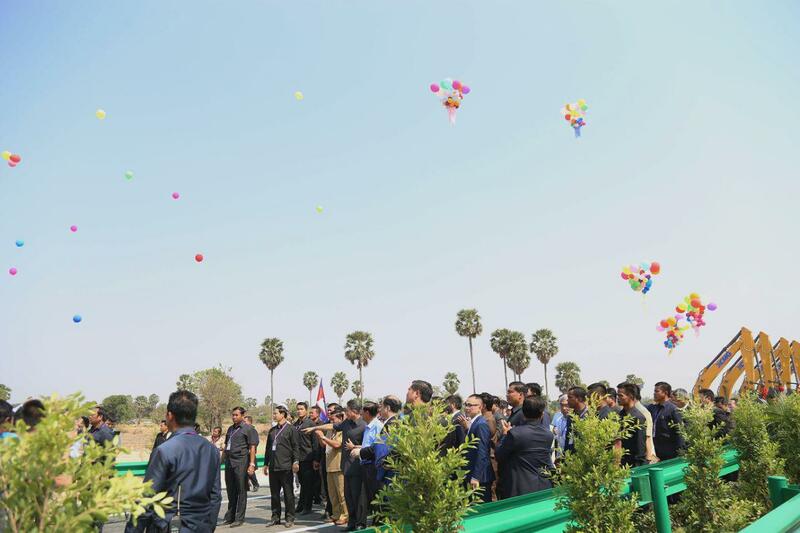 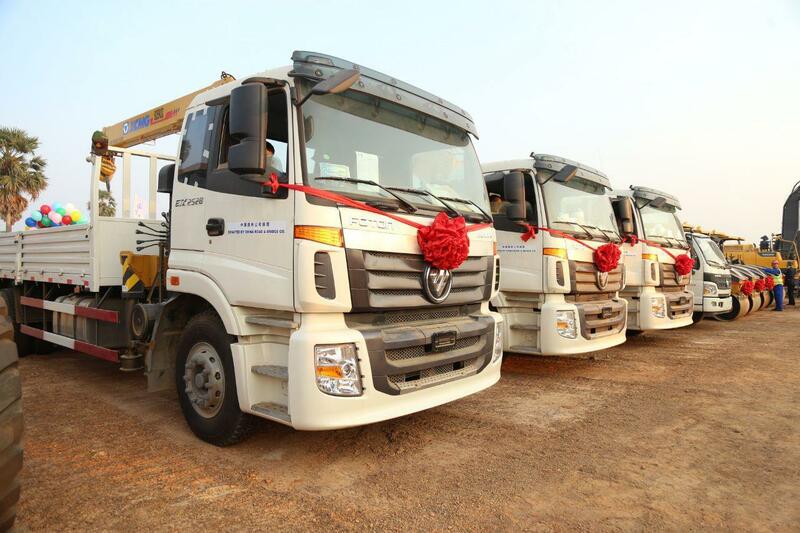 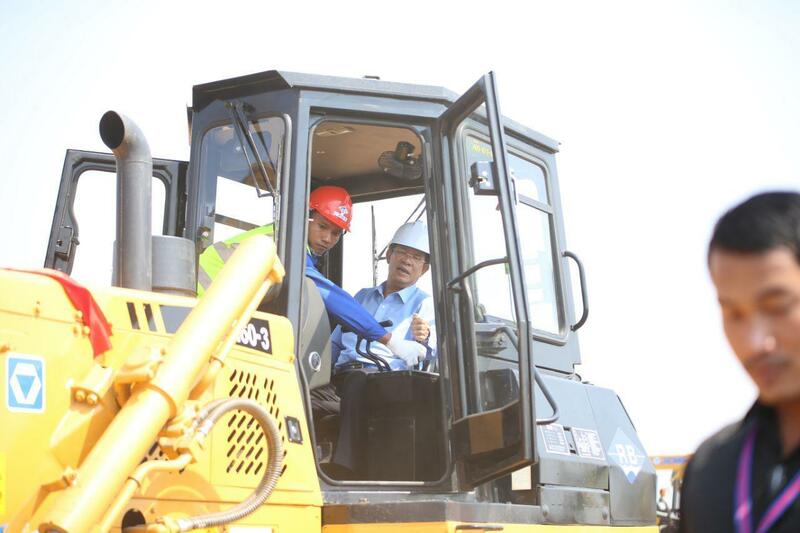 Minister of Public Works and Transportation Sun Chanthol said that the construction is built under “build-operate-and-transfer” scheme. 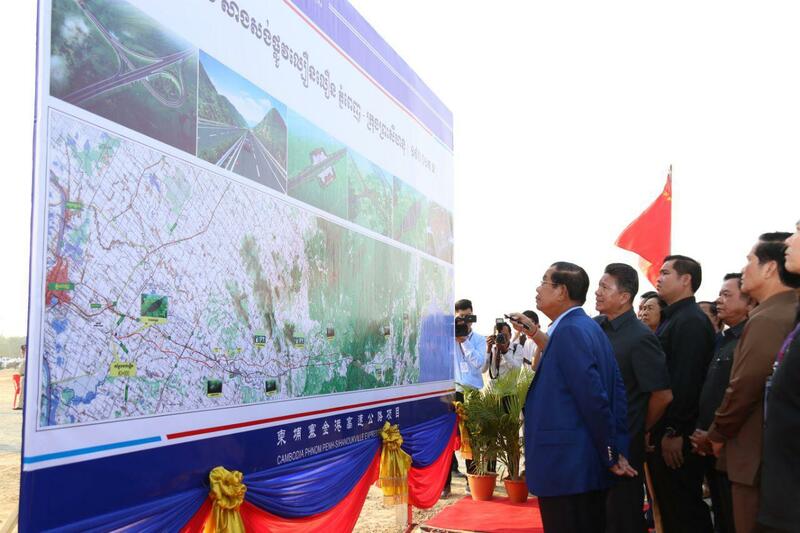 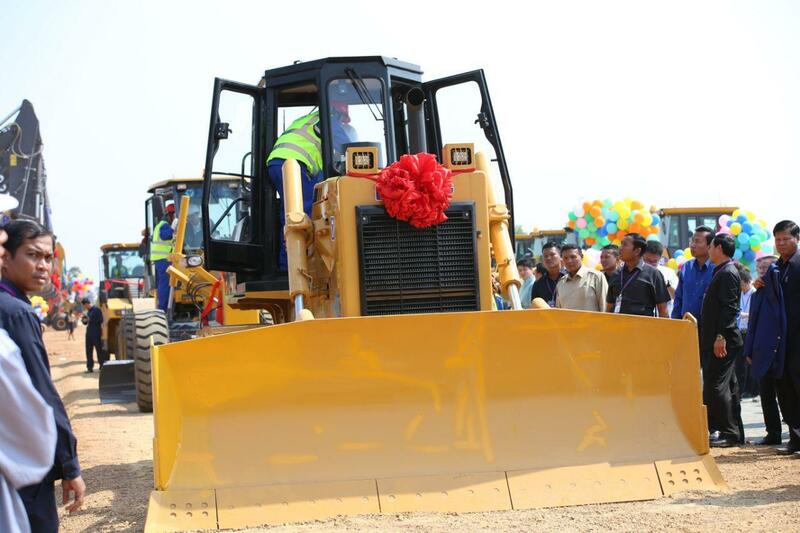 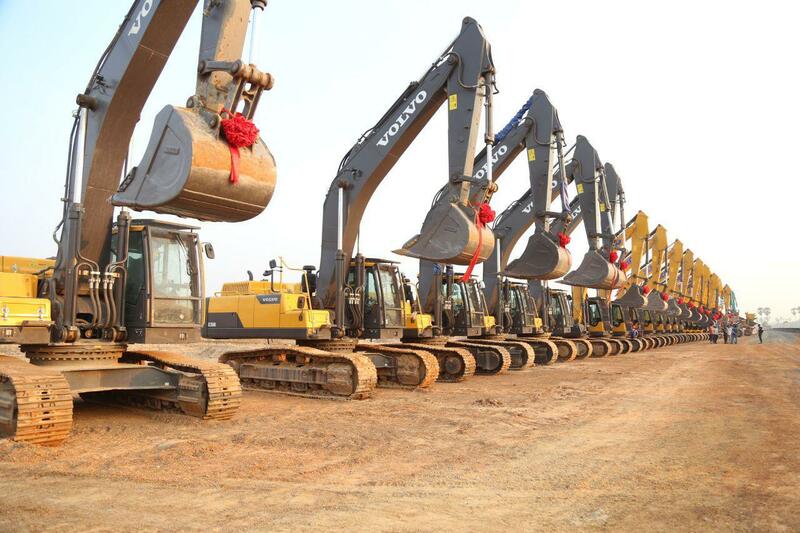 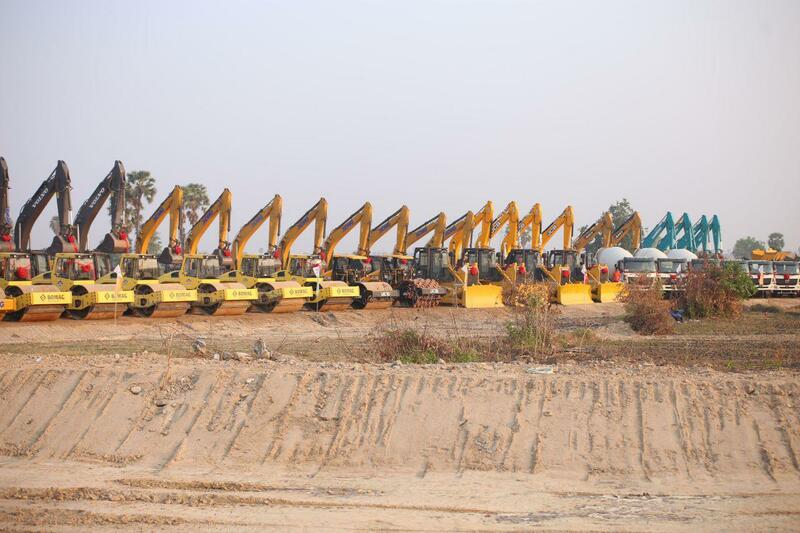 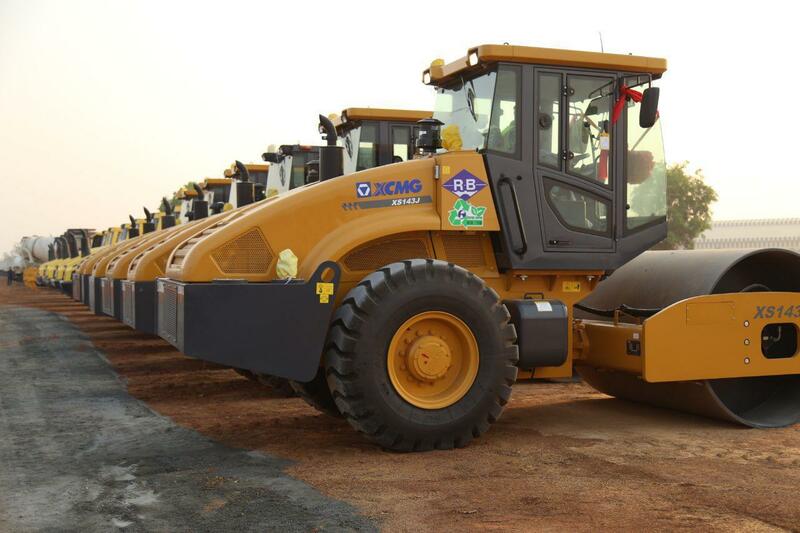 The USD 2 billion expressway project blessed with a partial grand aid of $150 million by China. 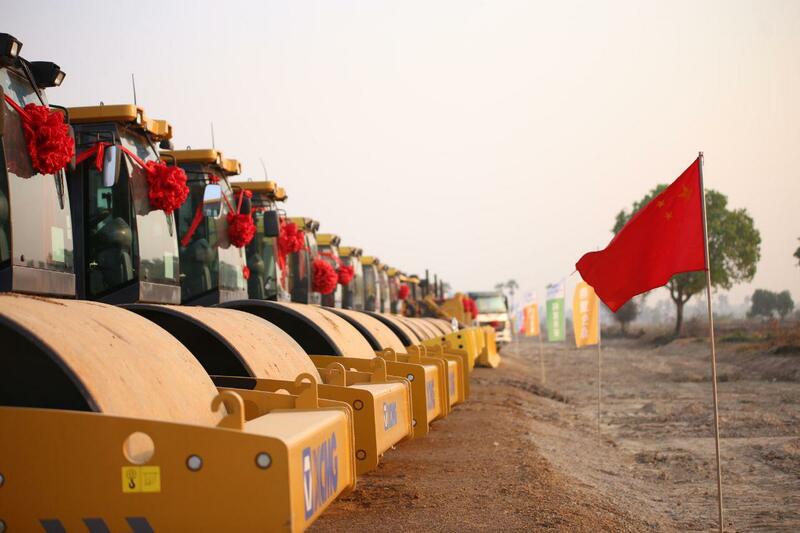 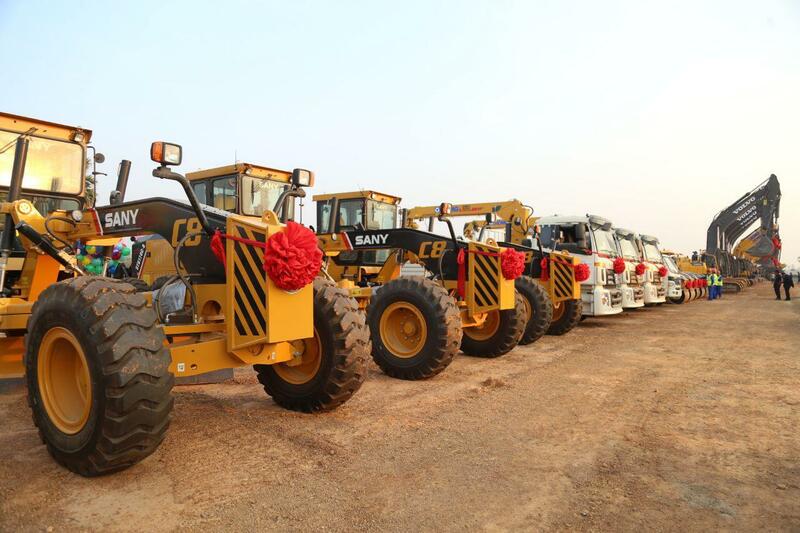 The project built by China Road and Bridge Corporation is partly under President Xi’s BRI. 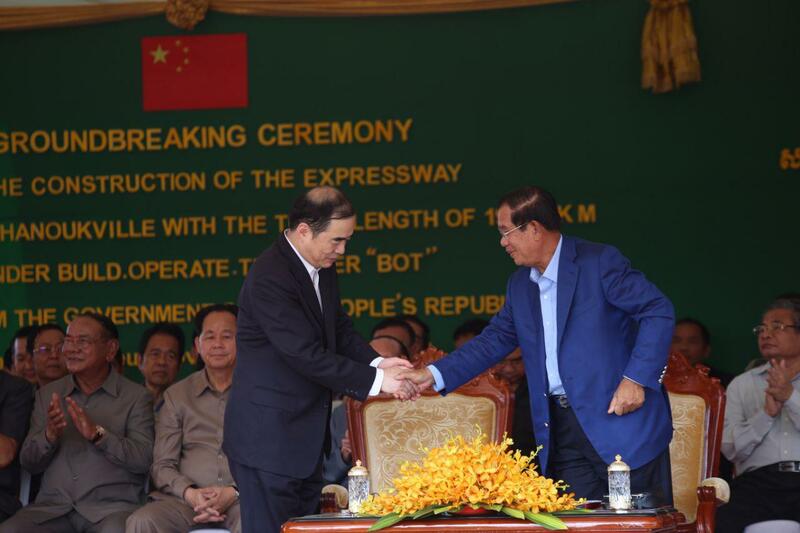 Premier Hun Sen underlined that Cambodia-China relations have grown noticeably on political, economic, and social sectors as reflected by all-level exchanges of visits, trade, investment, tourism, and people-to-people ties; he hoped that China-Cambodia comprehensive strategic partnership grows stronger, particularly leading to the Cambodia-China free trade agreement.